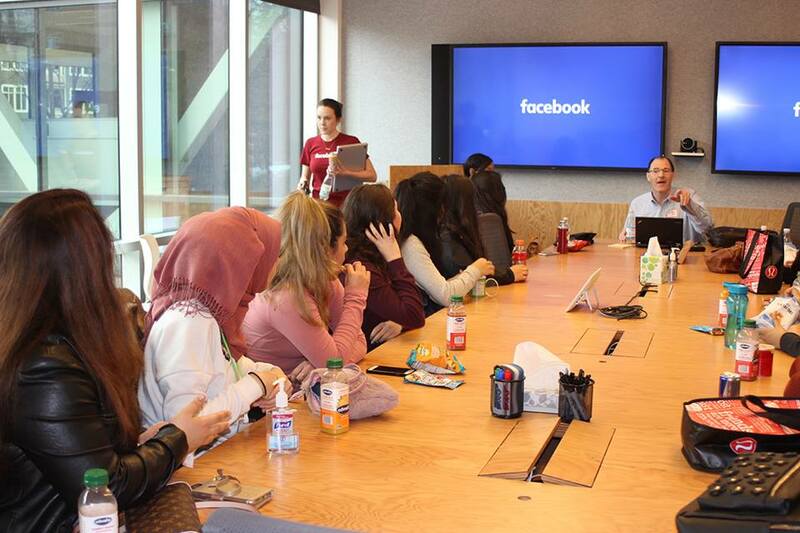 Taylor Barnes, Recruiting Coordinator, introduced the girls to a panel of professionals who came from a variety of pathways before ending up at Facebook to be Recruiters, Production Engineers, Software Engineers, and Managers. Staff encouraged students to take any computer science classes offered in high school to try it out, and to be building their networks, including tapping into their current connections through their school’s Career Center and teachers. 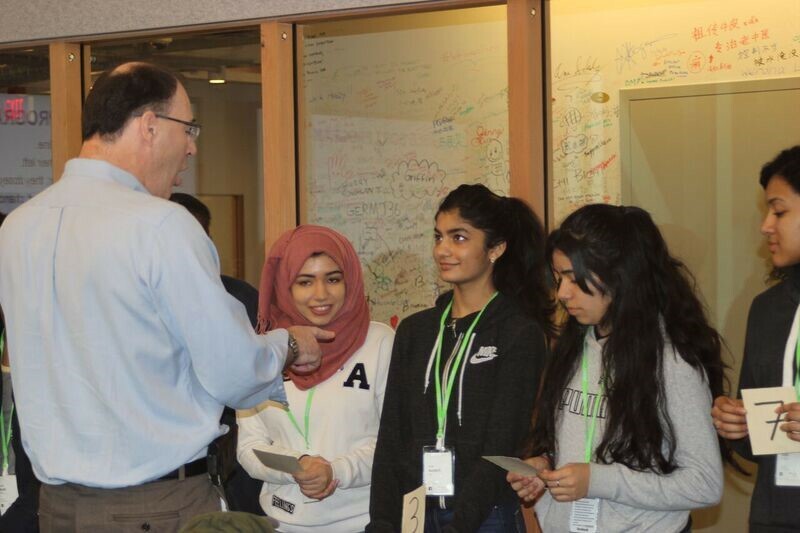 One hundred percent of the girls said we should offer this experience again in the future; 100% said this experience helped them better understand their future career interests and plans after high school; and yes, 100% said that this experience motivated them to do better in school. Wow!! I saw a wonderful job atmosphere that has countless opportunitys for their staff. 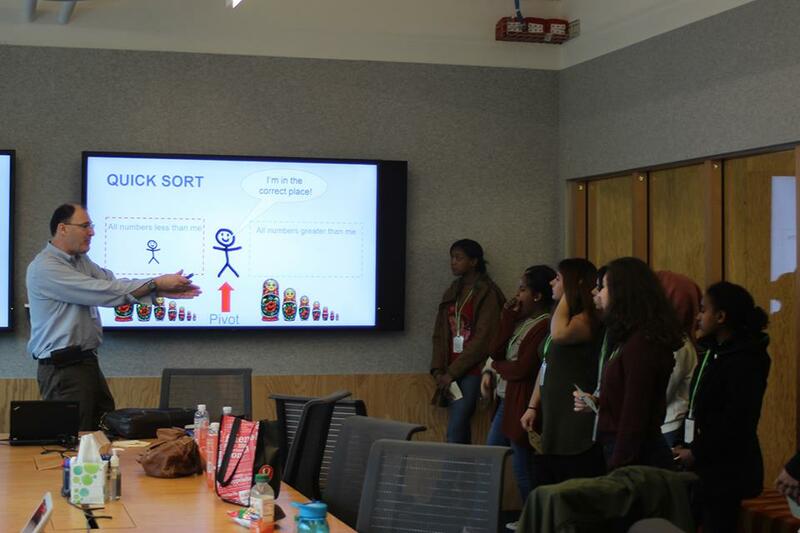 The career panel was really informative and the organization activity with Nick where we sorted numbers was fun/engaging. 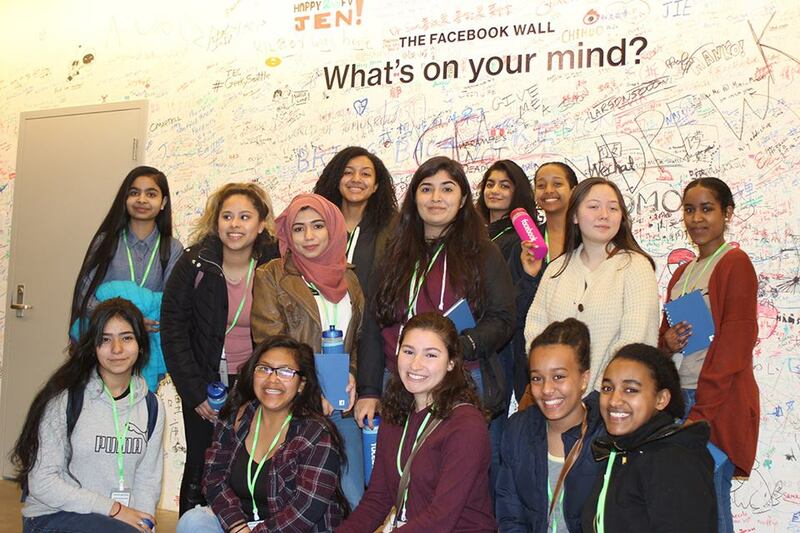 On behalf of Highline Public Schools, we extend a huge thank you to IGNITE Worldwide and Facebook for making this career exploration opportunity possible!